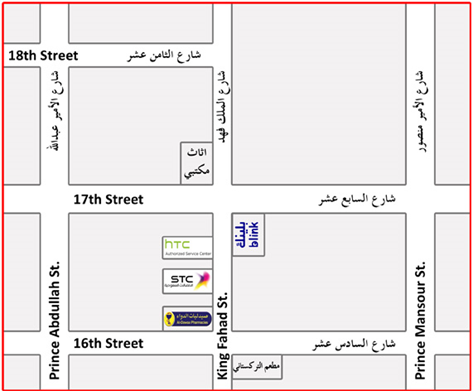 It is good to know that there are Service Centers for HTC in Saudi Arabia, Please fin below the contact details, Address and location map of different HTC service center within Saudi Arabia. Please be informed that this post is to give information on the contact details of HTC. And we are not connected to HTC in any matter. were can i buy possible battery of my htc 620g here in jubail…pls responcd thanks..
How can i buy battery of my htc 620g here in jubail…pls responcd thanks..
My htc 820desire software is currupted and please guide me how to rectify it.when i am pressing the button it gets on and message showing that it is corrupted. Kindly guide me to rectify it. I lost my HTC one M9 mobile .I need to block the mobile. what I need to do. my mobile disply damaged. .I am comming from ur company. ..give me currect address ,mobile number and shop working time. ..please. .
My htc one e8 dual sim mobile memory tray missing can i buy from jeddah service centre ? My HTC one M7 display damaged, but its working and can receive calls, where is the HTC center in Jeddah where can I fix my display. Thank u guys if I get solved the issue with my HTC mob is everyday deducting 1sar from my balance though I checked & clarified my service provider there are no any chargeable apps are active & when the same Sim when used to another hand set then its not deducting anything means it’s proved some problem in HTC hand set. i have 816g phone. screen not working. water gone inside. where can i change the screen. Hi guys, Please help me.. Were i can buy sim card try holder for HTC Desire 820 here in riyadh? Tnxs a lot! I want to change my htc battery can any one tell me where i can change it.Please its very important. Hi, I just got the HTC One M8 16GB, added a few apps and nothing else. I noticed that 7.37GB of storage is being used by “Other” – how i can clean that and why I am experiencing that? Thanks. I am using HTC desire 600 from yesterday I am receiving massage HTC sense input has stopped unexpectedly would you like to sent an erre report to HTC ? this will help us improve our product. Several time i sent but still same also i cant see keyboard any one can help me please. dear sir, I am using htc one smartphone.my phone camera pink shading problem. How I can fix this problem. now i am in abha. dear sir, I am using htc one smartphone. I replace the mobile on last December due to camera pink shading problem. So now speakers not working properly. How I can fix this problem. warranty is expired for old mobile. For this replaced mobile warranty is there or not. if no warranty how much price will be approximately. I am here in ryadh I accidentally broke my screen HTC one M7 but it is still working same as b4 only broken screen where can I replace the screen and how much may be thank you…. 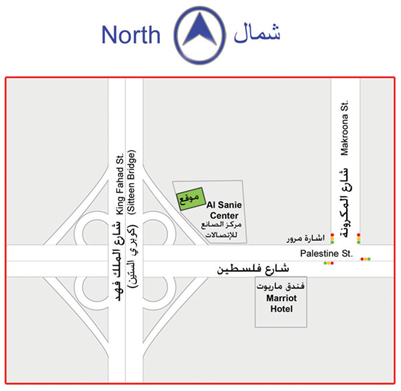 You may go to Mursalat or Al Batha (Riyadh Area) they can fix your broken screen. Hi I bought HTC M8 ONE two months ago and I found that some internet connection problem. my office in basement but still my mobile receive two to three signals and my mobile automatically connted to WiFi as WiFi is enable but the problem is that when I go out 3g or 4 g connention not establish automatically even though if I disable data and connect again still not work every time I need to reset mobile then internet connection connects.I have check with mobile operator and there no issue in there netwirk.How I can fix this issue. What would b chargé to change display…ifs perfect working condition.. Friend, i bought new HTC from my home country, it was working nice, now when i am in saudi arabia the same mobile is not working, it’s shown no service on saudi sim. but when i insert my home country sim its working. can any one suggest ?? is there anyone know the company name which is authorized htc customer service center ???? is this company is good in repairing or replacing the phone ??? Kindly let me know about the repairing center for my htc mobile in Khobar Dammam area. hey thanks for that info. 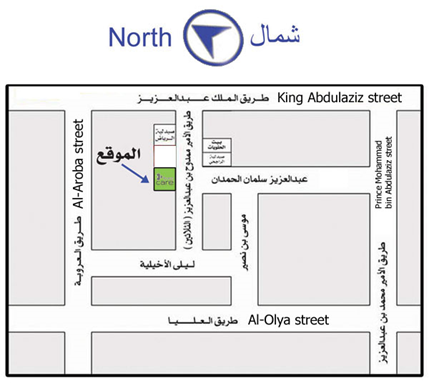 can you please check where the service center for Motorola phones is in Riyadh? a tel no would be really appreciable. pls email me. thanks.